Jo-Rosie is a world renowned animal trainer, three-times published author and international speaker. 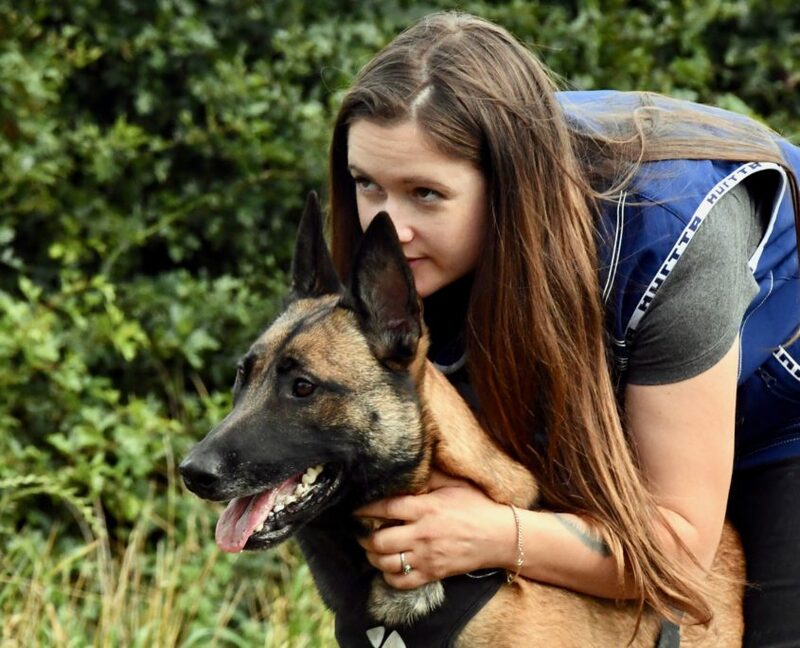 Her first TV project captured her working alongside partner Nando Brown selecting and pairing six rescue dog from Battersea with six vulnerable people and training them up as support dogs for Channel 4’s factual entertainment show, Rescue Dog to Super Dog. Jo-Rosie grew up in a small farming community in Sussex where she was surrounded since birth with a plethora of different species. 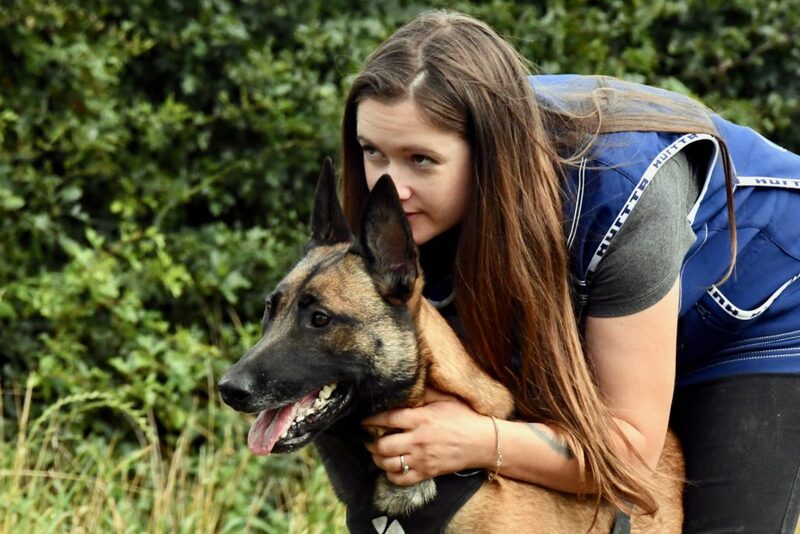 From reading stories to the lambs at 5, eventing horses at 15 and then competing with her rescue dog at European standard in her 20s, it wasn’t surprising when she decided to pursue a career in Animal Behaviour. 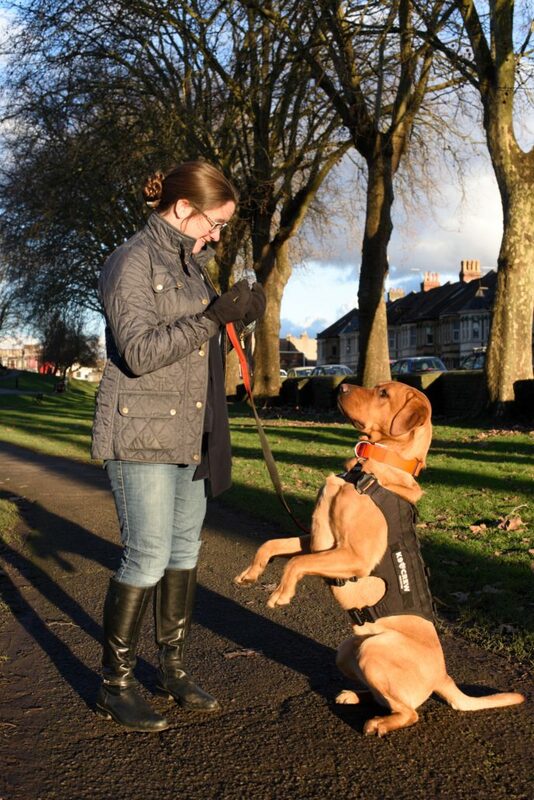 She has a degree in Applied Psychology and a Post Graduate in Animal Behaviour. Jo-Rosie is also proud to be an approved Expert Witness for the Crown Prosecution Service in the case of Dangerous Dogs. 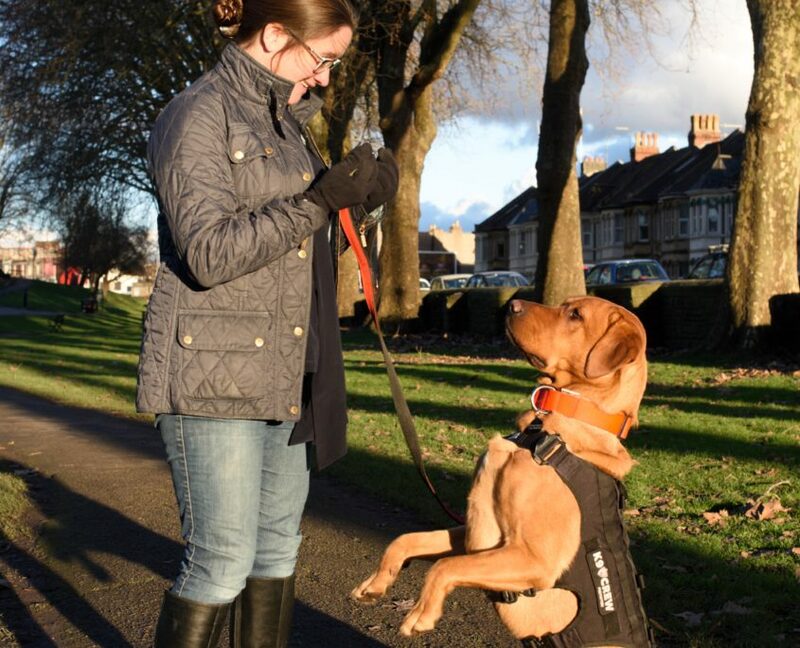 Jo-Rosie is confident presenting to live audiences and regularly presents at international animal conferences including in New Zealand at the Association of Pet Dog Trainers annual conference, in Paris at DogEvent and across America. She is just as confident in front of camera and her willingness to train the likes of dogs, cats, horses, alpacas, rabbits, goats and babies on screen sets her apart as a choice presenter for shows that need a practical knowhow as well as a scientifically robust explanation. Not scared of a challenge Jo-Rosie currently lives with 8 dogs and is passionate about rescue dogs. She has a pitbull, a Doberman, three Malinois, a Hungarian vizsla, a Springer Spaniel and a Spanish mix bred dog. Six of her 8 dogs are rescued and four work or have retired from working or competitive sports roles. All her dogs are trained to a high standard and have been used to demonstrate in all of her television projects so far. 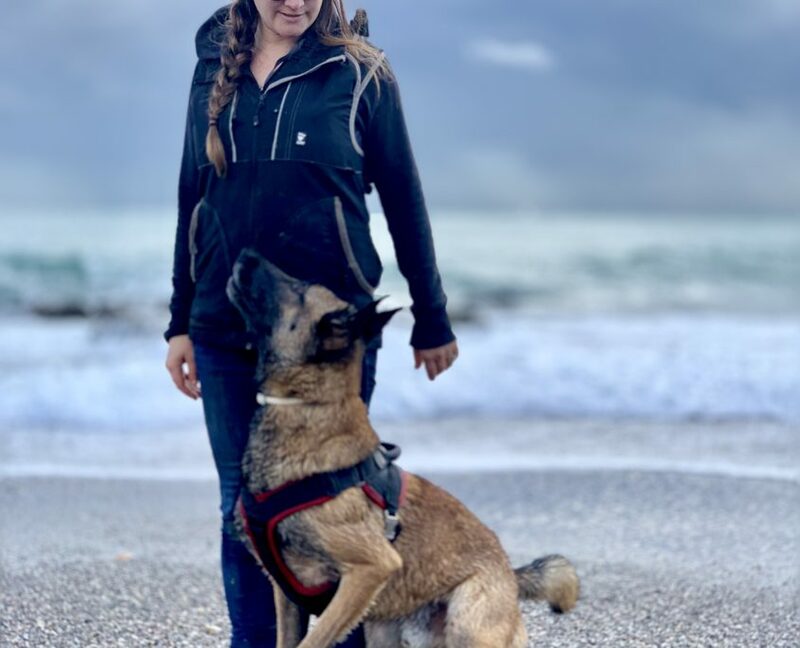 She trains bitework for competition ringsports (Mondioring) with her rescue Malinois Blake. She also lives with her Dog Trainer husband Nando Brown and son, Santino-Jackson (3). Jo-Rosie is a world renowned animal trainer, three-times published author and international speaker. 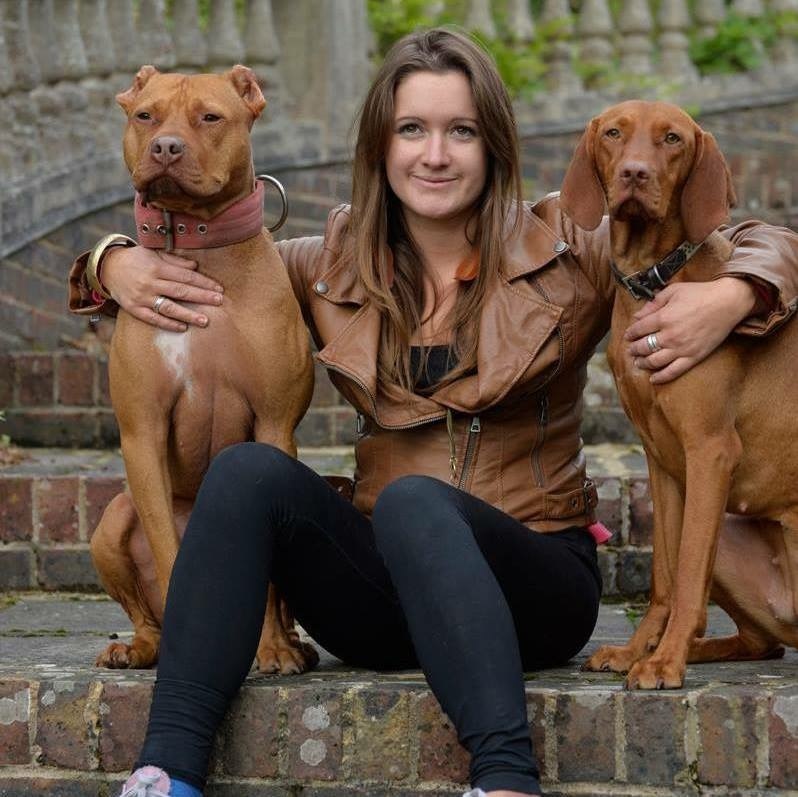 Her first TV project captured her working alongside partner Nando Brown selecting and pairing six rescue dog from Battersea with six vulnerable people and training them up as support dogs for Channel 4’s factual entertainment show, Rescue Dog to Super Dog. Working alongside presenter Alexandre Armstrong, Jo then trained pairs of unique animals (chickens, alpacas, horses and goats) for ITV’s series Teach My Pet to Do That. She has just finished presenting the new Channel 4 show, The Baby Trainer. Here she relates what she knows about dogs and animals to toddlers. Working to solve the challenges faced by parents everywhere from tweenager tantrums to sleep deprivation. 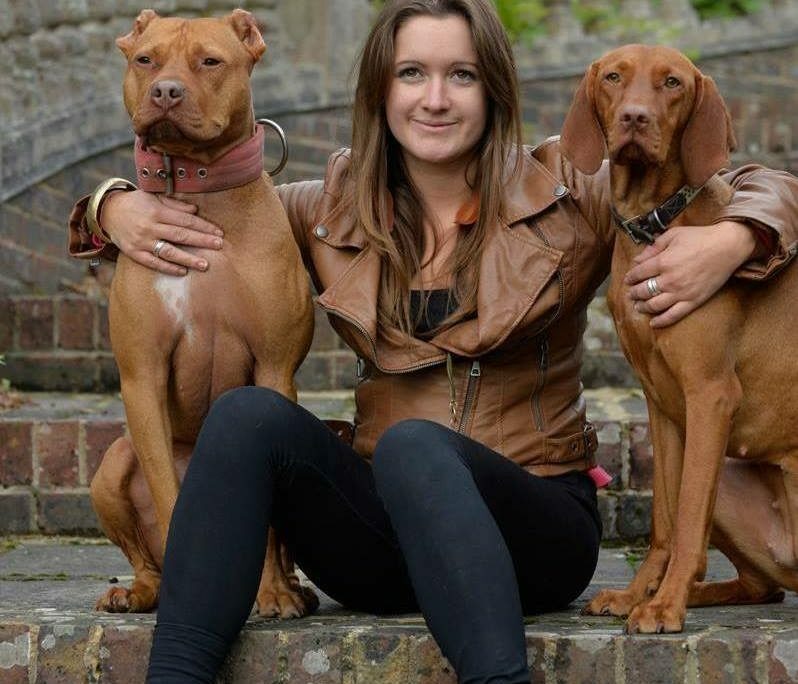 Jo-Rosie grew up surrounded by dogs, sheep and horses in the sunny hills of Sussex. She went on to study Applied Psychology and went on to obtain a postgraduate qualification in Animal Behaviour. She is passionate about evidence-based training techniques and showing people how similar animals are to us. 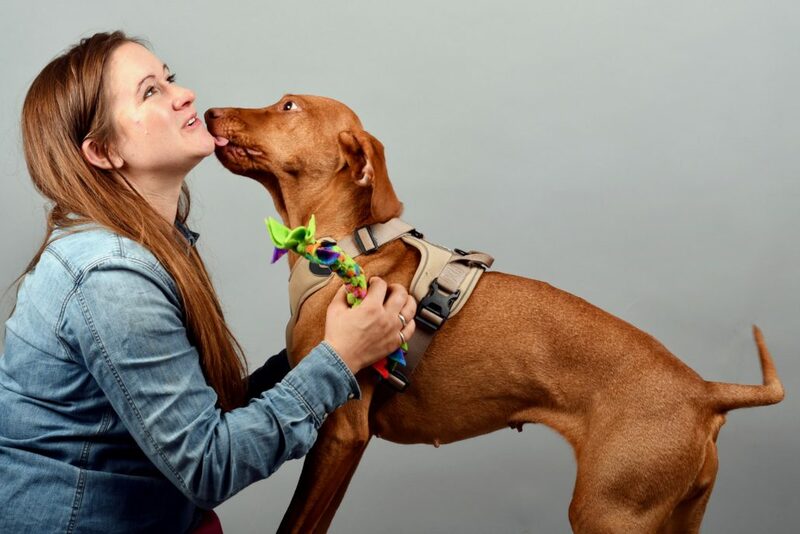 Training and working in the field of animal science (albeit with a dog, a hippo or a human) is where her mechanical skills shine and her understanding of learning theory and cognition comes into its own. 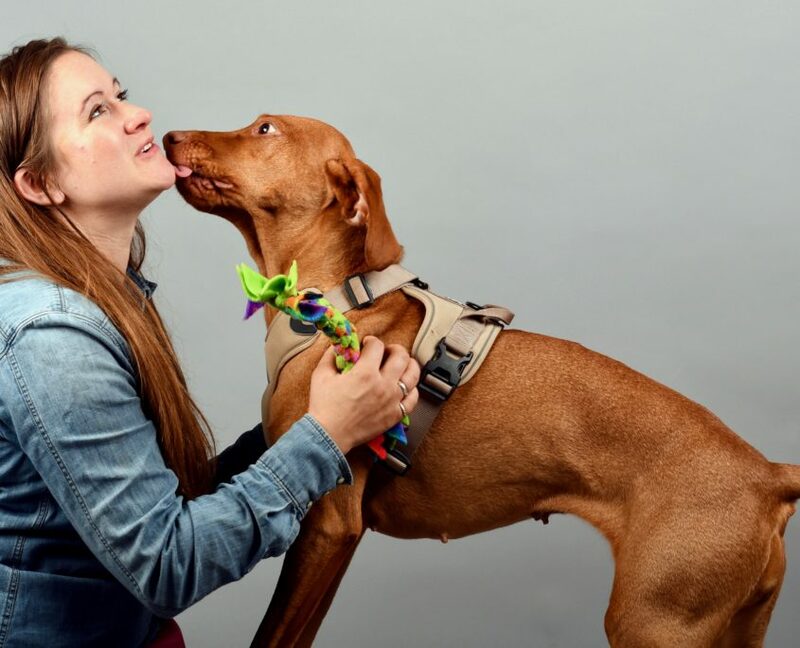 With a school of over 5000 active dog trainer students, Jo-Rosie’s business The School of Canine Science sees her, alongside business partners Nando Brown and Dean Nicholas present online courses. With over 40 hours of presented video lectures in each course and covering topics such as canine neurochemistry, separation anxiety and how to teach a dog to…, her screen presence and ability to communicate complex training procedures and scientific discourse in everyday language is what makes this dog training school one of the best in the world. 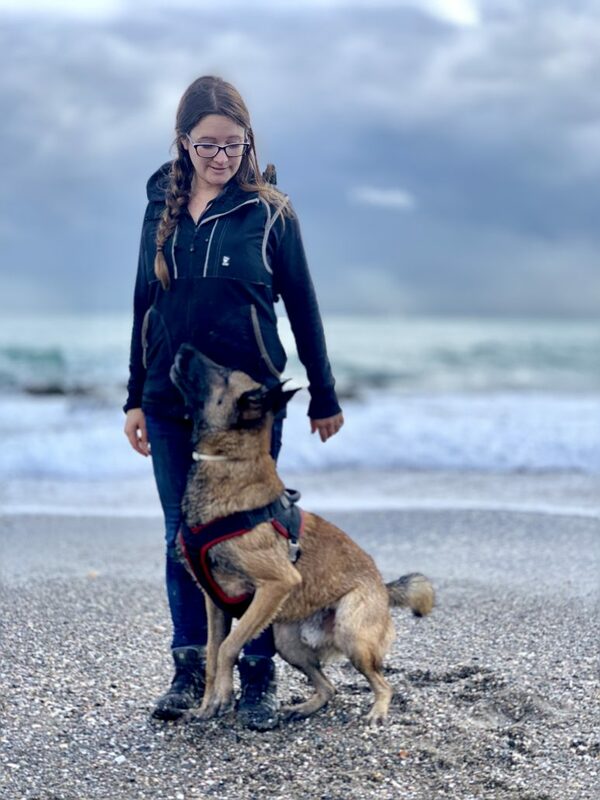 Jo-Rosie documents her day-to-day life in Spain with 8 dogs and a baby via her popular Facebook page and regularly presents live Q&As as well as tutorials, reviews and vlogs via the School of Canine Science YouTube channel.